This project included rehabilitation and repair of the two City’s steel elevated storage tanks and associated piping and related systems. MBC is a consulting, engineering and environmental firm providing quality services to public and private clients. 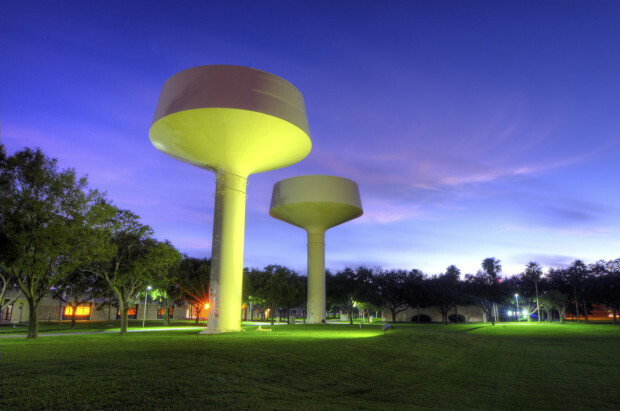 Although our primary focus is on the potable water, reclaimed water, and wastewater market sector, MBC offers a range of environmental consulting, engineering design, and construction administration services, as well as permitting and regulatory compliance consulting services.